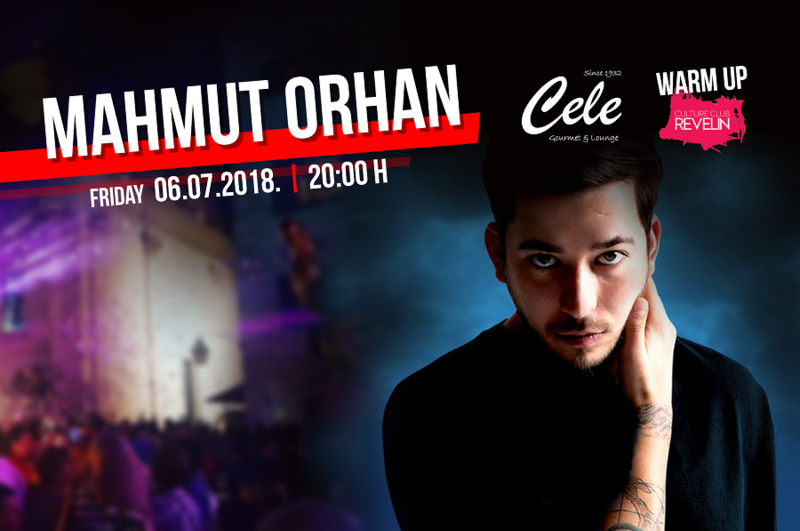 Mahmut Orhan is coming back to Revelin this Friday and announces the greatest atmosphere and the best party. Along with many new things from his productions, Mahmut will play his famous hits. Everybody already knows how this Turkish Dj and producer loves Deep House, Indie Dance/Nu-disco styles. A little party never killed nobody. So, come to Cele Dubrovnik Gourmet & lounge and warm up for one of the most fabulous night in Dubrovnik this summer.